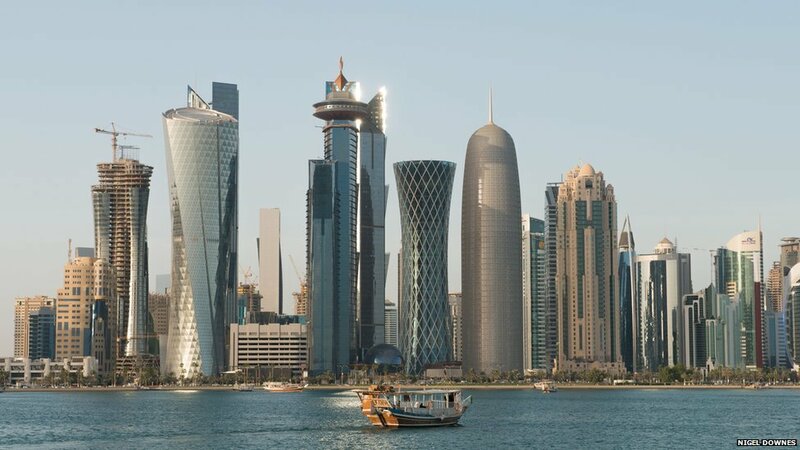 Qatar is one of the booming economies in the Middle East and houses the highest population to immigrant percentages in the world as 87% of its residents from other places. The job market is pretty decent as well which attracts people from overseas to move to Qatar. If you are an IT professional, you can certainly be a part of Qatar’s IT industry. You have to approach the endeavour in a planned manner and execute it well. There is no reason why you cannot get a job in one of the best job markets of the Middle East. Having the right set of tools is very important and you must be qualified and experienced in the field. Since a large number of people from all over the world are looking for a job in Qatar, the employers have the luxury of hiring the very best. Make sure that you fall in that bracket. Your chances will increase if you have experience in diverse sub-fields within your field of work. Search online and see what kind of jobs are on offer and what kind of salaries are being offered. Do your homework about the nature of the job in the IT market and if your skills are as per the requirements. Make your resume is strong and comprehensive for the kind of jobs that you are applying for. This is very important as having the right resume can sometimes be the difference in making the cut or missing out. A lot of hiring in the Middle East is done with the help of recruiting agencies so get registered with some. Also, register with online job listing websites which offer excellent services regarding job opportunities in many countries and increase your chances of getting employed. Make sure that you create a detailed profile for these companies. Some of them may aid you in landing a job and ask for money in return for your services so be prepared for that expense as well. You may have to travel to Qatar in order to get the job finalised or for an interview. This is quite an expense but it can pay you well. If you must travel, try to line up multiple interviews as you can have options in case you are getting some opportunities of employment.